Most ladies want to have a dream wedding with someone they love. Well, that’s more than possible, regardless of how much cash you have in the bank. You just need to focus on the three most important elements. If you get these issues right, creating your dream wedding should become a cinch. At the end of the day, you can cut back on many of the costs you face. However, you need to get these three things right if you want to avoid disappointment. Your wedding should become the most memorable day of your life. So, don’t settle for anything less than perfect. It stands to reason that your wedding dress could make you break your big day. Most girls spend their childhoods dreaming of getting married to Prince Charming. In those fantasies, the dress is often the most important element. With that in mind, you should spare no expense when it comes to finding the perfect attire. If you’re going to spend a lot of money on anything, make sure it’s your dress. People who don’t have enough money saved should check sites like eBay for Chinese suppliers. There are companies in that country that will reproduce any dress design you send for a fraction of the cost. You will want to invite lots of friends and family members to your wedding. So, it makes sense that you need to choose the best possible site. However, that doesn’t mean you have to select something that is going to break the bank. The most important things you need to consider relates to size. It’s critical that the room your hire is large enough for all your guests, some food, and a DJ. You could have the best photographer in the world, but your pictures could become ruined if you don’t choose a suitable venue. Some websites list establishments in almost every country. You can even filter them by price. So, use technology to your advantage during the selection process. If you’re unsure what to arrange, here are some tips for choosing wedding flowers. However, sometimes you just have to choose the species that appeal most to you. Think back to when you were a child and see if you can remember your favorite flowers. It doesn’t matter if they’re not the most expensive ones out there. You want your wedding to reflect your personality. 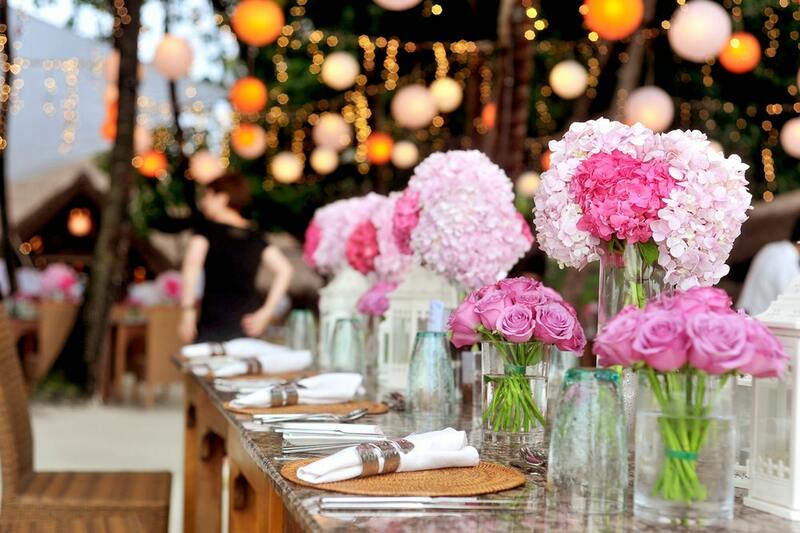 So, you shouldn’t shy away from flowers that aren’t usually associated with weddings. Think outside of the box, and get whatever you feel is most appropriate. Just make the arrangements at least a couple of months in advance, so you’re not disappointed. If you get those three vital elements right, your day should go off without a hitch. 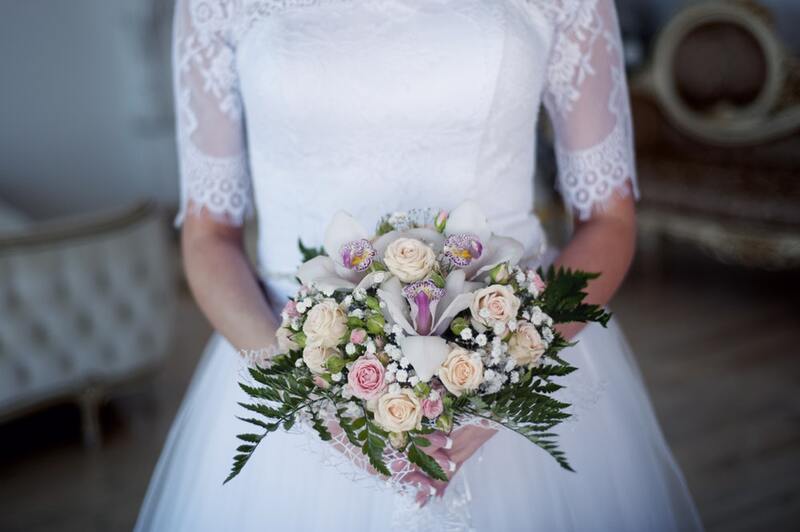 Regardless of any issues you face, the right dress, venue, and flowers will help to achieve your dream. Now all you have to worry about is finding a friend who’s willing to DJ. Don’t make the mistake of spending money on a professional because they charge a small fortune. You’re almost guaranteed to know someone who can do the job just as well. Also, you can use the money you save to pay for a better honeymoon.